If you’re a big fan of online slots and fruit machine games then you’ll be all too familiar with the huge array of websites that offer new customer sign-up bonuses. In many cases these are traditional bookmakers who have added a gaming section to their website and the idea is that it’s a one-stop shop for all you betting and gaming needs. But what if you have no interest in betting on football, cricket or horse racing? Do the same bookmakers still give you what you want from your online slots sections? And more importantly, do they offer the same level of new customer bonuses? If this is sounding very familiar to you then maybe it’s time that you checked out Mr Green. With over 450 different games at your fingers tips (and I’ve actually counted them!) there is more variety here than at almost any other gaming site that I’ve joined, played at and reviewed. But what makes Mr Green even more special is it’s absolute dedication to making sure that you have the best experience possible which starts from the moment you register your new account. That alone awards you a 20 FREE spin bonus. Deposit more than £20 and they will cash match it up to 100%. 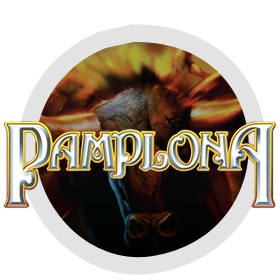 That happen instantly – no 24 hour wait, no requirement to play through your deposit. You deposit, they match it up to £100, instantly doubling your original amount. And the bonuses just get better and better. 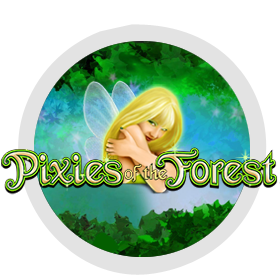 Play £20 on any game and Mr Green gives you another 100 FREE spins on the exclusive slot Mr Green: Moonlight. And you win real money, not a credit, actual cash that gets added to your Mr Green online account for you to play with instantly. 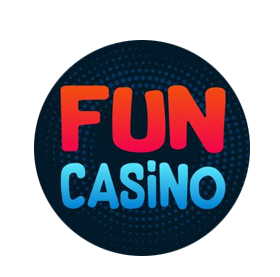 That then activates the next bonus which awards you, the customer, 20 days of 5 Free Spins a day to enjoy on a whole host of exciting games, which is another 100 FREE spins. When you’re ready for your next step on the journey, activate another 20 days of 5 Free Spins every day – that’s another 100 Free Spins in total! When you’re ready to make another deposit and play at least £20, then you guessed it, you activate another 5 Free Spins every day for 20 days – all on various games. Another 100 FREE spins. And just in case I haven’t already made it clear that Mr Green is an online slots and fruit machine site with a difference, this should do the trick. 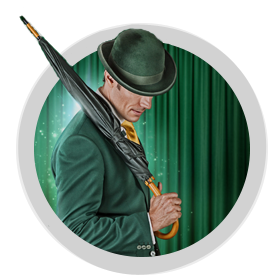 After all of your free spins, a couple of deposits and lots and lots of fun, You will then begin your journey with Mr Green as he rewards you with ‘missions’. By completing your missions you will be rewarded with great casino bonuses starting with a further 120 Free Spins and so much more. All in all Mr Green is an online slots website that is simply a cut above anything else out there, jam packed with games, jackpots and bonuses.